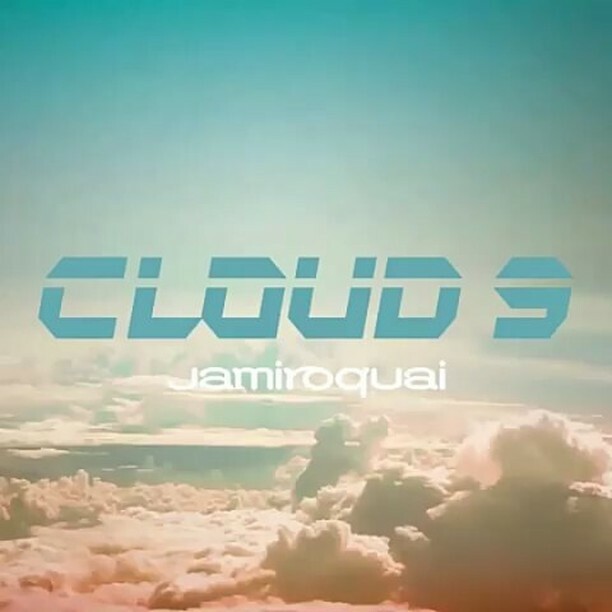 British funk and acid jazz band Jamiroquai are back in 2017 with two hot singles, the 2nd of which claim Song of the Week honors this week. 1st single “Automaton” can be seen below as well. Their lineup has changed over the years but the band has put out consistently good music since the 90’s, particularly popular in their native UK. 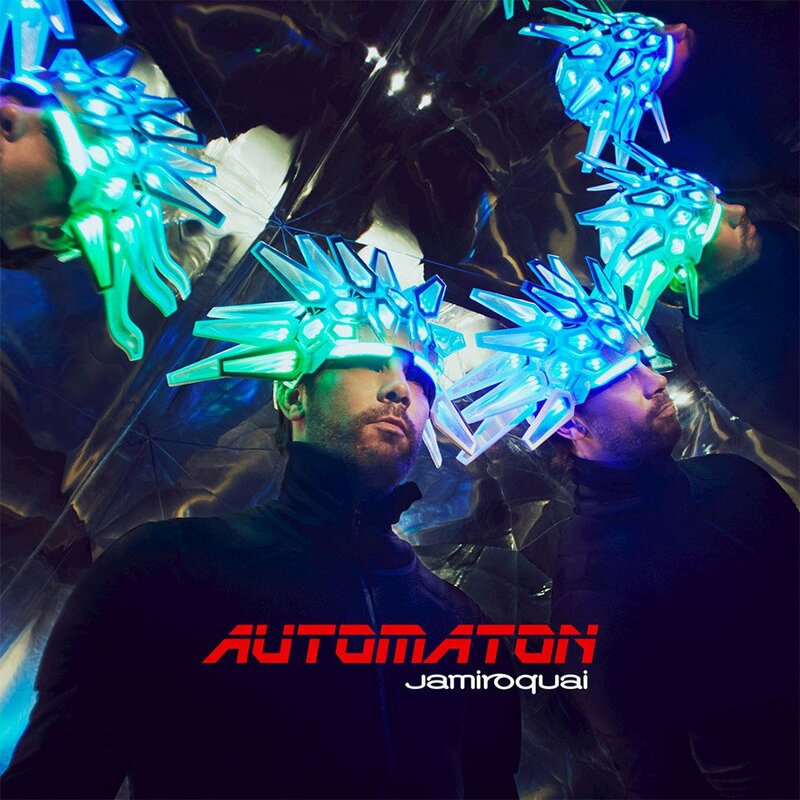 Automaton is due out March 31st via Virgin EMI records.